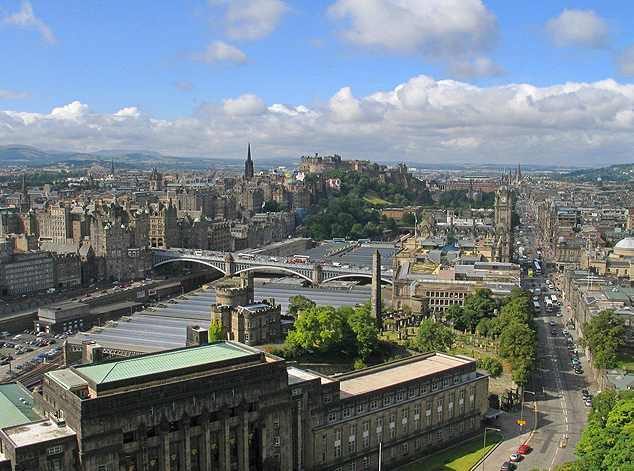 Scotland’s capital city is well connected by transport links, with regular trains to and from all the major UK cities. If you’re heading up from London, the train takes around four and a half hours. Flights from London to Edinburgh take just over an hour, so it’s perfect for a convenient trip any time you’re in the UK. If you arrive at Edinburgh airport there’s a short journey into town, either on the inexpensive and regular bus service or by taxi. The bus service is particularly simple to use. All the buses leave from just outside the airport and go straight to the city centre. If you arrive by rail, then you’re in for a treat – as Edinburgh’s main railway station, Waverley, is located in the heart of the city, and as you take the escalator up to Princes Street, your eye is met by the stunning architecture of this world-renowned city. Edinburgh is a compact city, and as such it offers plenty of opportunities to get around on foot and see the sights, of which there are plenty. But if you’re looking to get from A to B there is a very good bus service, and of course the city’s tram line will augment the city’s public transport – although work on it is still in the process of being completed. 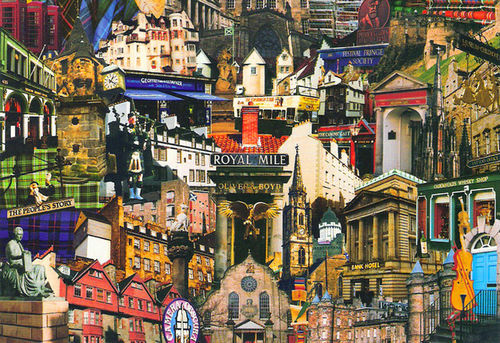 There’s loads to see in Edinburgh, so why not grab your tour guidebook, head up to a café on the Royal Mile, and plan your day. Of all Edinburgh’s sights, Edinburgh Castle is probably the most famous of all. Built high on volcanic rock, the castle is an impressive building that can be seen from miles away as you approach the city centre. Take some time to savour the views as you make your way up the castle’s forecourt (the esplanade) and view the magnificent panoramic cityscapes that it affords. In late summer Edinburgh plays host to the world’s biggest arts festival, and the atmosphere is electric. This is a great time just to walk around and soak up all that’s going on. During the Festival the Royal Mile is a truly exciting place to be, with street theatre, music and throngs of tourists turning the street into a vibrant blur of activity. With the stunning old and new towns, the splendour of George street and the trendy Shore area of Leith, this is a city not to miss – and with its winter and summer festivals, there are plenty of great times to visit during the course of the year. About the author: Sarah W. writes on behalf of Malmaison Edinburgh for a number of travel blogs and websites in the UK.